In one word...FUN! You have many different options on how to spend your evenings "out". The Bourbon Road Band is all about entertaining and providing you an enjoyable night out with friends, both existing and those you will make at the show! 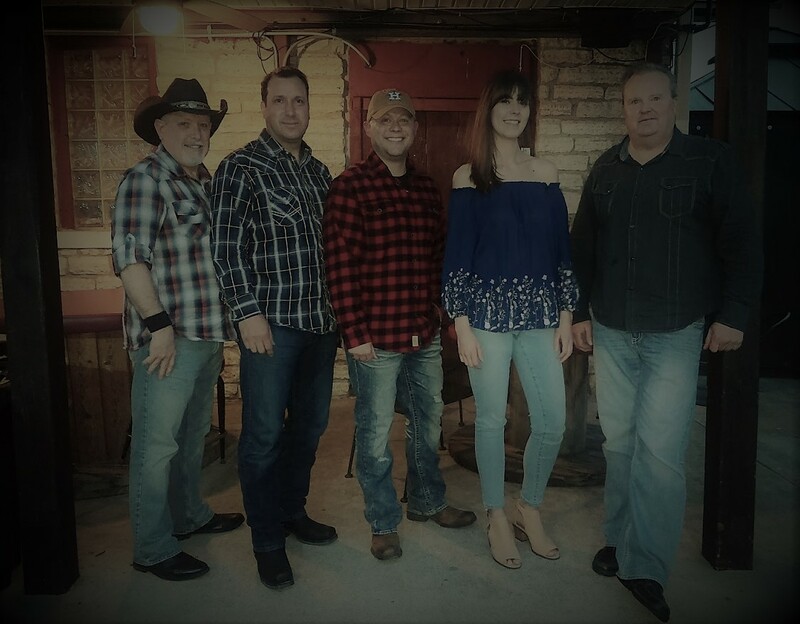 This band's unique in that you will hear the very best covers of today's female country artists from dedicated musicians that bring their "A game" to every event! After one evening with The Bourbon Road Band, you will find yourself looking forward the next. So come out and see us and experience a drive down Bourbon Road!!! You can also check us out on these popular social media sites. Please tell your friends, give us a "Like" or "Follow" and keep in touch with everything that's going on with the band!